Finally Jon was fed up and he yelled at the parrot.The parrot yelled back. Jon shook the parrot and the parrot got even angrier and more rude. Jon, in desperation, threw up his hands and grabbed the bird and put him in the freezer. For a few minutes the parrot squawked and kicked and screamed. Then, suddenly there was total quiet, not a peep was heard. Fearing that he had hurt the parrot, Jon quickly opened the door to the freezer. 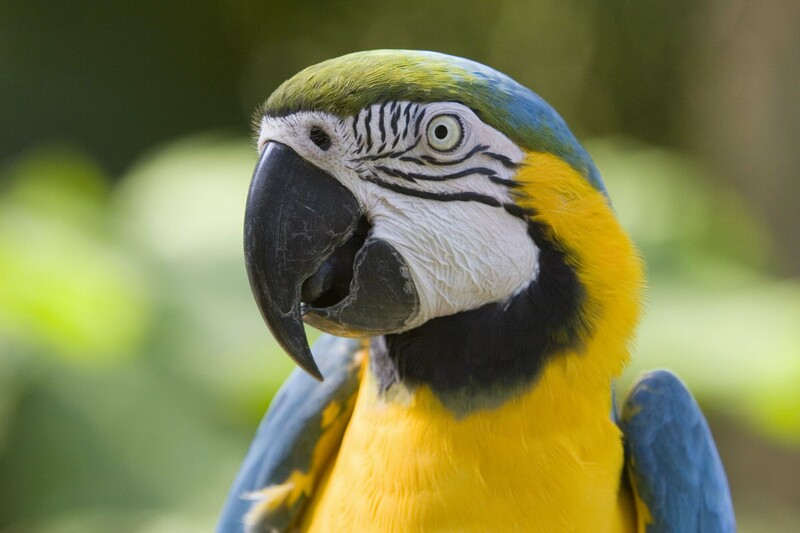 The parrot calmly stepped out onto Jon's outstretched arm and said "I believe I may have offended you with my rude language and actions.I am sincerely remorseful for any inappropriate transgressions. I fully intend to do everything I can do to correct my rude and unforgivable behavior. Jon was stunned at the change in the bird's attitude. He was about to ask the parrot why he had made such a dramatic change in his behavior, but the bird continued... "May I ask what the turkey did?" Lesson of the anecdote: When we punish or penalize a child or a student we may sometimes do something which in our eyes is small and insignificant, yet in their eyes it may be extremely scary and frightening, thus the impact being heavily exaggerated. We must exercise extreme caution in choosing the methods of punishment.